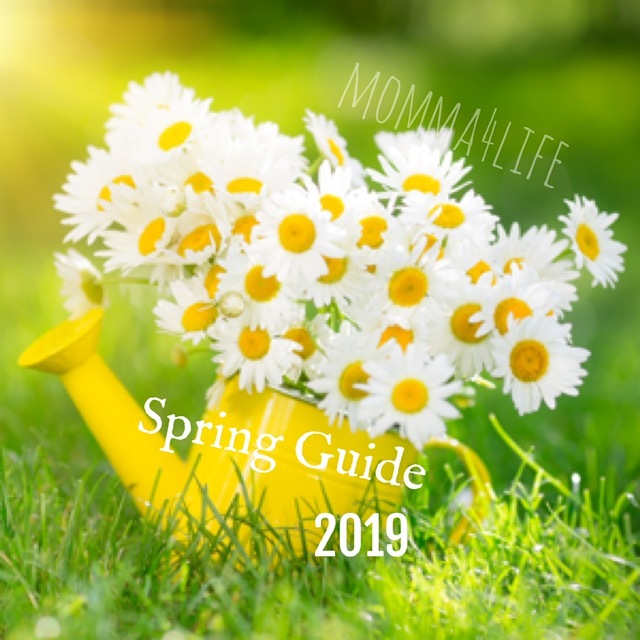 Come and check it out I will be joining a great group of ladies for this blogger event. 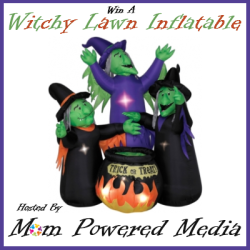 The blogger event is for a Witchy Lawn Inflatable event is hosted by Mom Powered Media! One lucky winner will win Three Witches with cauldron lawn decoration to make your front yard spooky for Halloween. 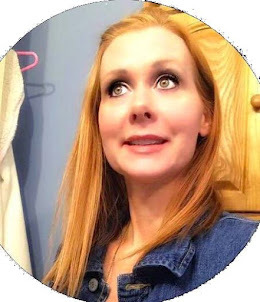 Cost: Free with announcement post or $3.00 without!